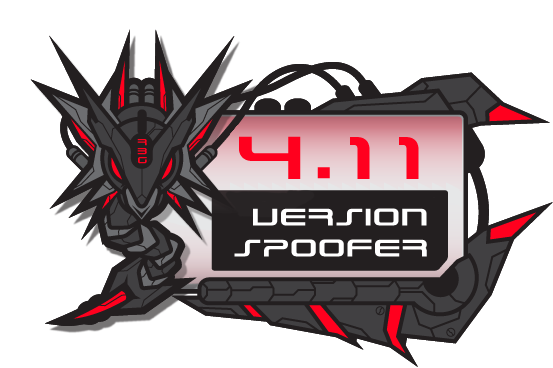 Thought we would give everyone a few days of PSN ACCESS with 4.11 Version Spoofer 2.2 for 3.55 ONLY. It is has reActPSN 2.0 compatibility for both your normal and spoofed vsh.self. The app backs up your current files before activating the spoof, then auto reboots. Please do not email us about game compatibility. Some may just require a simple PARAM.SFO edit to get past the latest game update, others may not work at all because the game NEEDS the newer files. Also your PS3 will need to be restarted to use reActPSN 2.0 if you HAVE INSTALLED but NOT ACTIVATED the Version Spoofer. Big thanks to blastleaf for the artwork. ** Please Do Not Hotlink Our Files ** This includes posting links of our links, we rely on visitors to our site to help offset server costs.